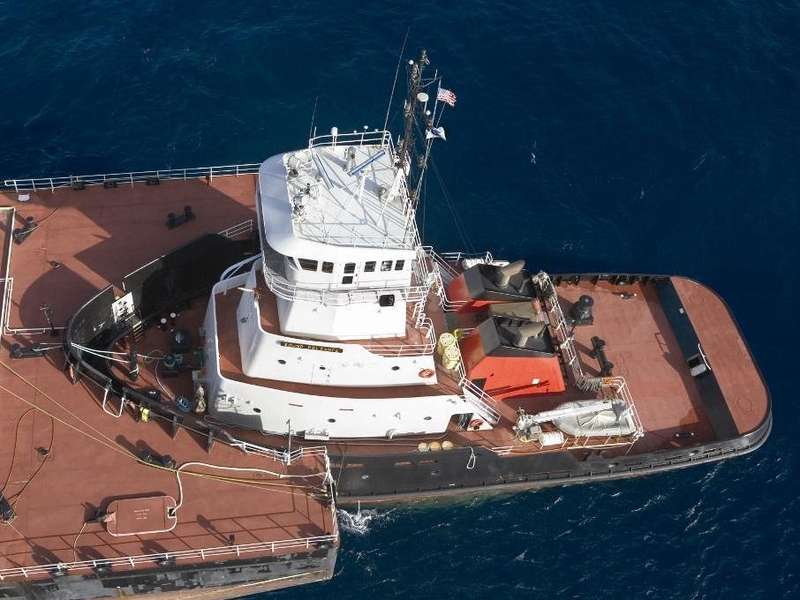 Completed 2002 as Pusher Tug Sound Reliance for Crowley Marine Services with the barrel-barge 550-2. (20.000 ton). In time-charter for STUCO (Shell Trading US). Picture(s) by Joel F Kifer. 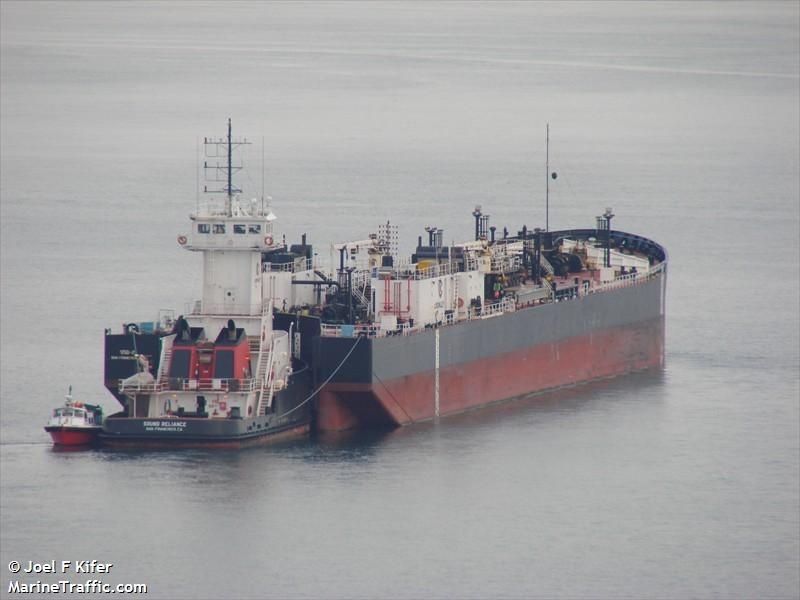 Last known position of Sound Reliance / barge 550-2 by VesselFinder.com. 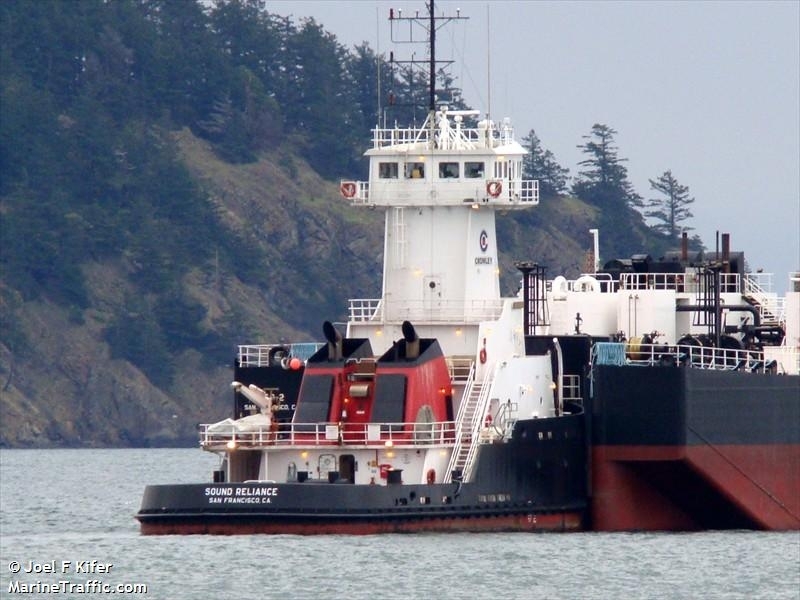 Have you sailed on Sound Reliance / barge 550-2? Log in and add yourself as a sailor to the Sound Reliance / barge 550-2! Log in and add your personal story to the Sound Reliance / barge 550-2!